I’m going to let you in on a little secret that will give you access to the cleanest and tastiest drinking water. It’s a method that will take your current water options from dull to crystal clean and pure. Ancient Egyptians have been using this secret method of water purification since the dawn of time. Are you ready? Charcoal! Okay, so it may not be a complete secret, but it is true that for centuries charcoal has been used in the purification of water and, additionally, for medicinal purposes. 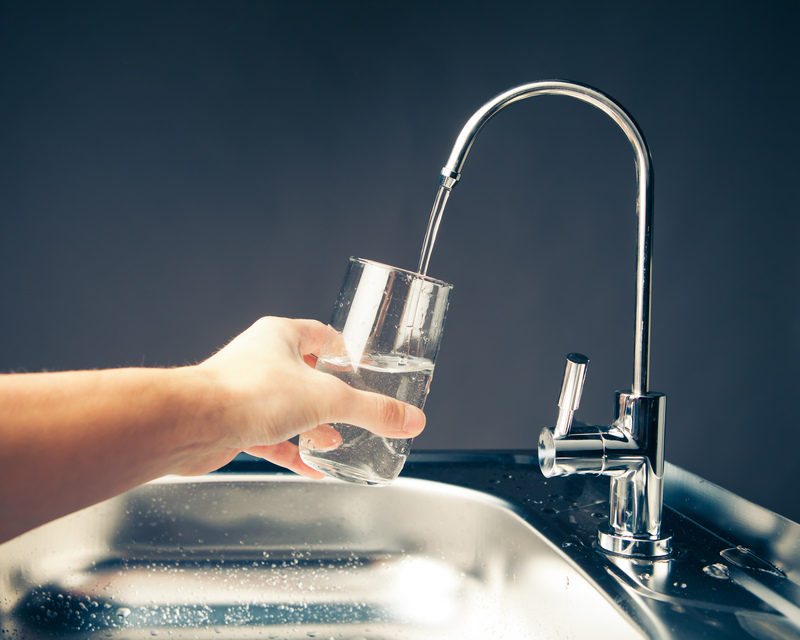 Now, you have many options when it comes to deciding on a water filter for your home. 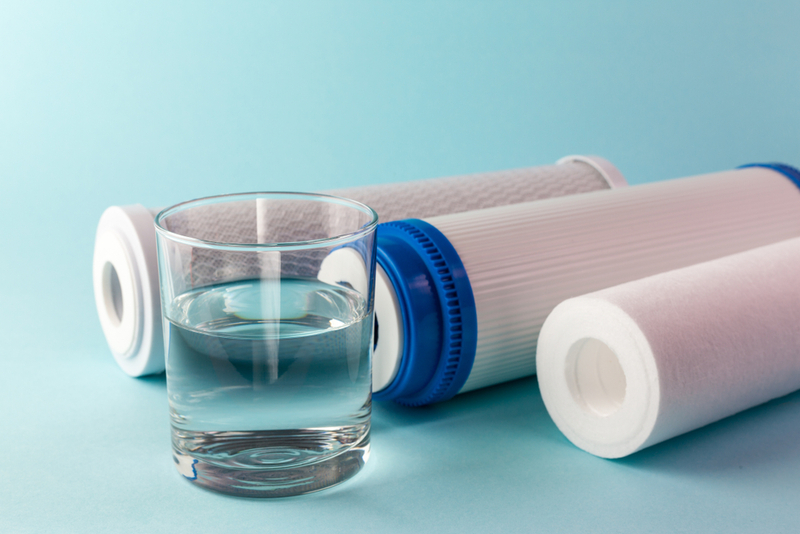 So, why choose a carbon block water filter? Carbon block filters were designed to perform just as charcoal has for centuries. As water passes through this filter, it is both purified and enhanced. Still not convinced? Carbon block filters are incredibly porous. This means that, just like a sponge, carbon filters allow water to be absorbed and cleaned by merely passing through it. These filters remove asbestos, cysts, lead, certain pesticides, trihalomethanes, and volatile organic compounds (VOCs). Carbon filters use no chemicals. They also don’t strip the water of its naturally occurring salts and minerals. Carbon block filters are easy to maintain. In fact, there’s basically no maintenance involved. About every three months, depending on your average water consumption, you'll need to replace the filter. Replacement of these filters is simple. As long as you follow the product’s installation guide, you’ll be drinking clean water again in no time. And since Water Filter’s Fast has such a wide selection of carbon block filters, you’ll never have to struggle to find a replacement filter. These filters are the cheapest filters on the market because of their naturally occurring material. This news is not only good for your water, but for your wallet. The natural purification process leaves the water tasting much better than before. Many people despise the taste of tap water. Carbon block filters absorb the unpleasant odors, leaving the water much more appealing. Refilling your re-usable water bottles with your freshly filtered water at home will not only save you a pretty penny, but the environment will thank you. 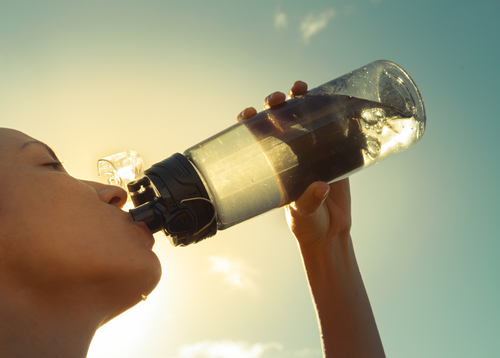 Bottled water may be convenient, but filtering your water is better for the environment and will save you money. Just think, one filter is the equivalent of 300 plastic water bottles! Drinking purified water helps protect the body from illness or diseases that can happen due to drinking unpurified water. From gastrointestinal issues to cancer, clean drinking water is essential for your overall health. Carbon filters don’t require any additional electricity or water pressure to work. With the help of a little bit of gravity, the water does all the work as it flows through the filter and out the other end, pure and clean. Many systems that use a carbon filter are portable. They make for the perfect addition to a camping trip or a day spent hiking in the wilderness! Planning a vacation? You can quickly pack up the pitcher and bring it to your destination with you, and rest easy knowing that your drinking water is clean. So, Who Should Buy a Carbon Block Filter? The answer is everyone. More specifically, carbon water filters should be a top choice for anyone using municipal water. It works the best against the common contaminants that exist in your drinking water. Now, this doesn’t mean you shouldn’t purchase one if you don’t have municipal water. A carbon block filter fits the bill for any and every household. Carbon filters are an excellent choice and get the job done! You do have many other options available to you, such as an ionization or a reverse osmosis filtration system. Thanks to its ease of use, cost-effectiveness, and all the health benefits it provides, a carbon block filter is often the first line of defense in conjunction with these other systems. Altogether, a carbon block filter is a lesser-known secret, but one you should consider adapting to your hydrating habits. It will help you save money, keep you healthy, and you’ll enjoy every last sip of water straight from your sink. Don't be afraid to pour another glass of water not knowing what it contains. Rest easy knowing that every glass you pour from your carbon block filter is good for you. Find yourself a carbon block filter today and begin to hydrate happily.